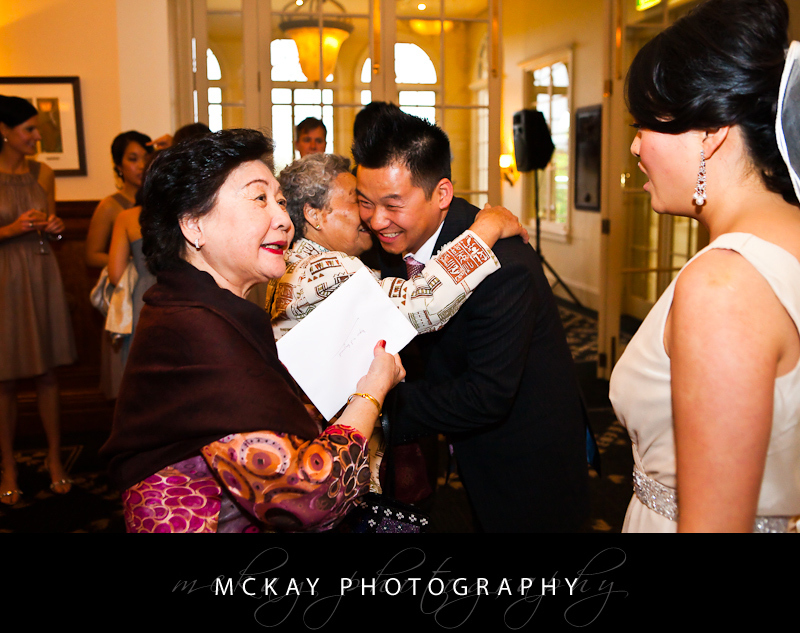 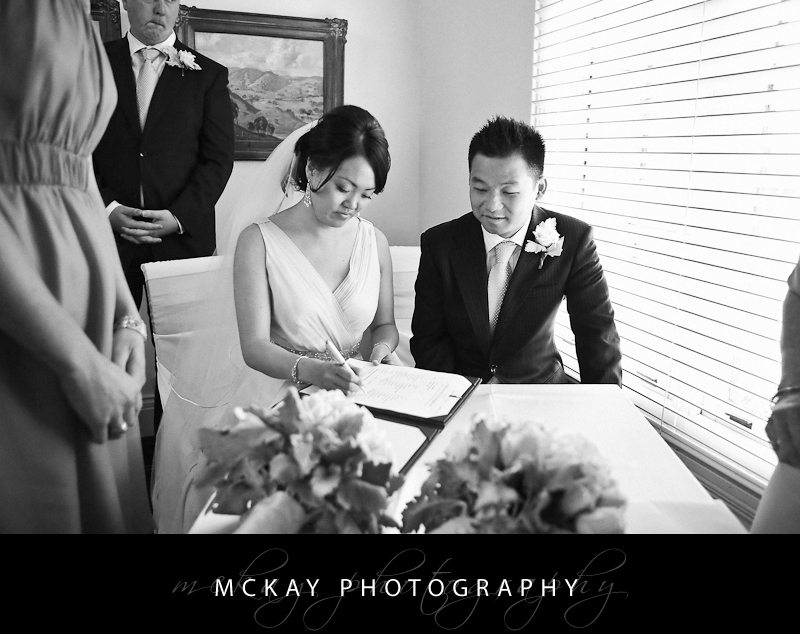 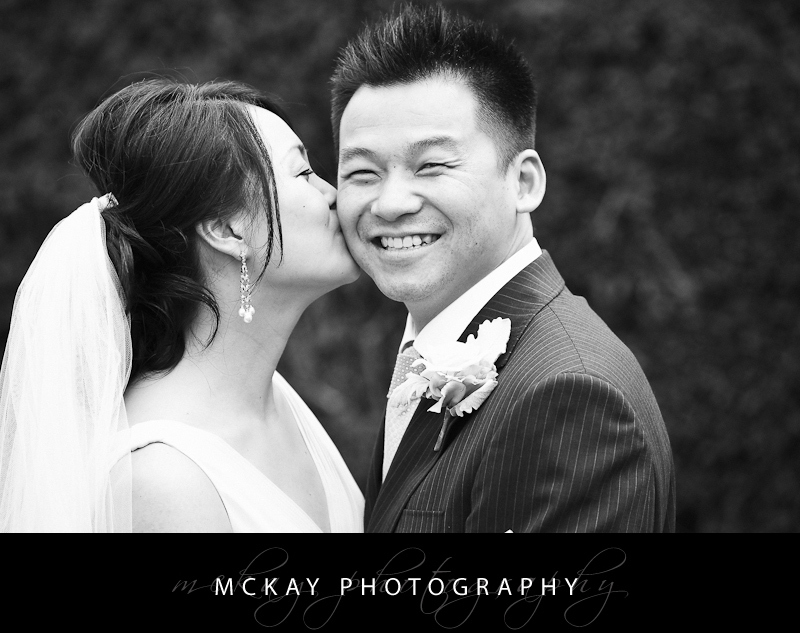 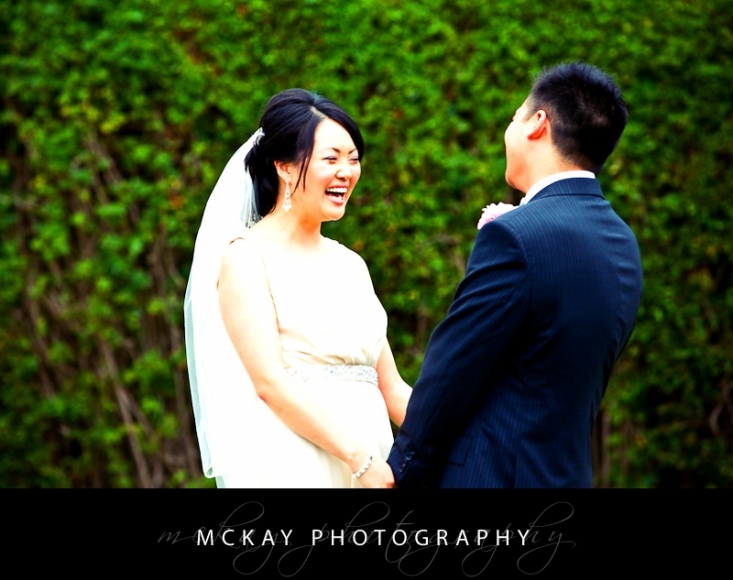 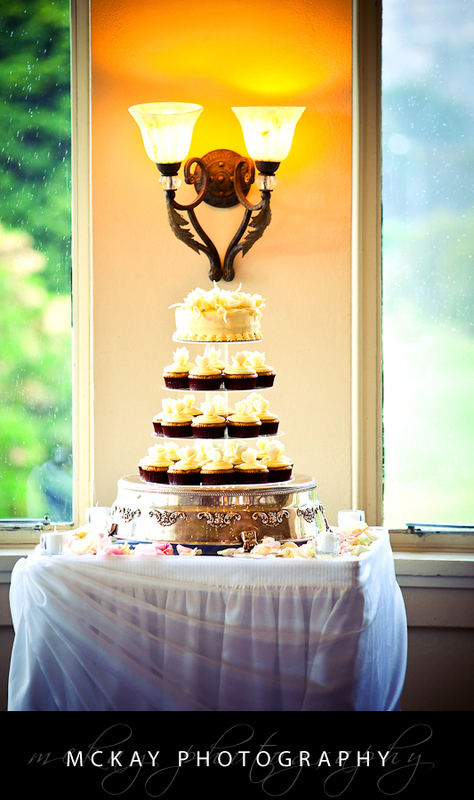 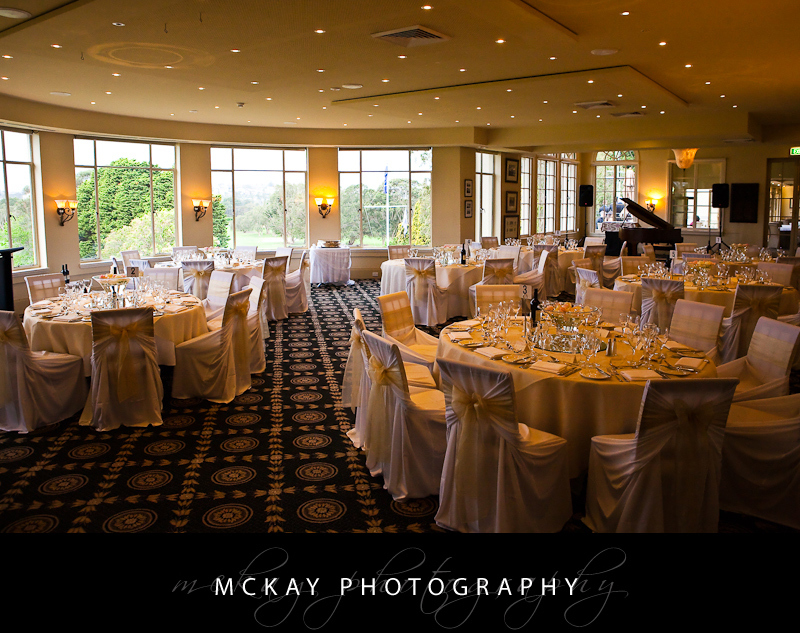 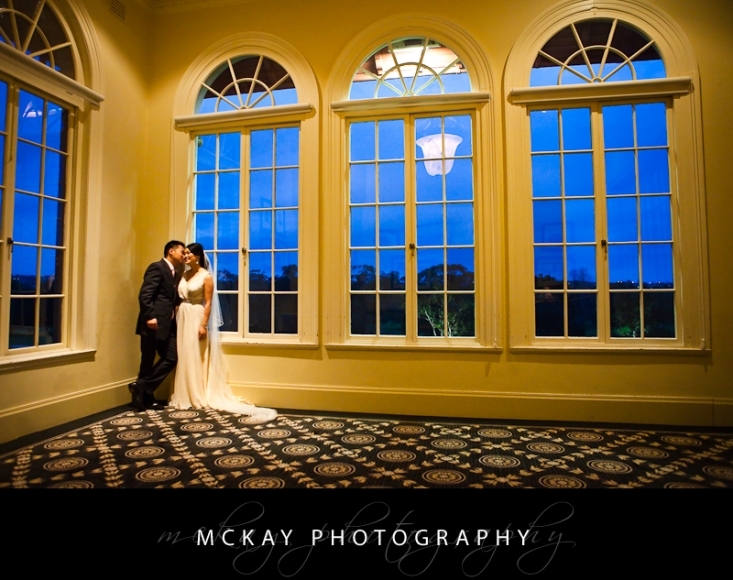 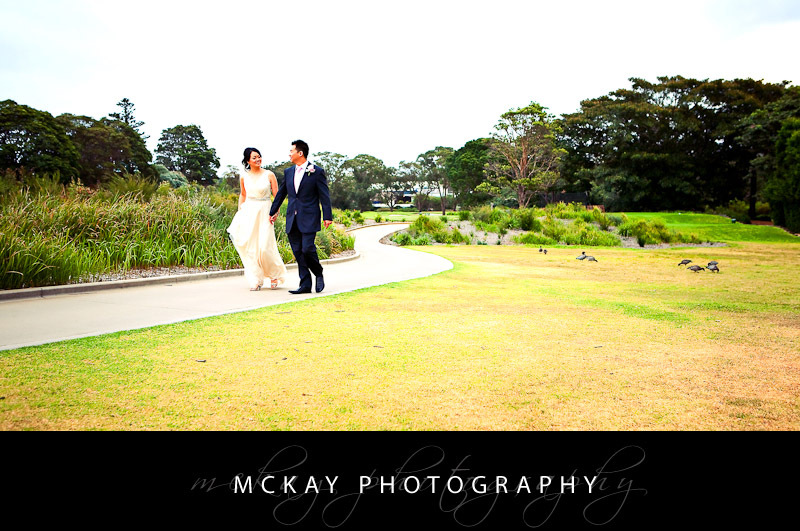 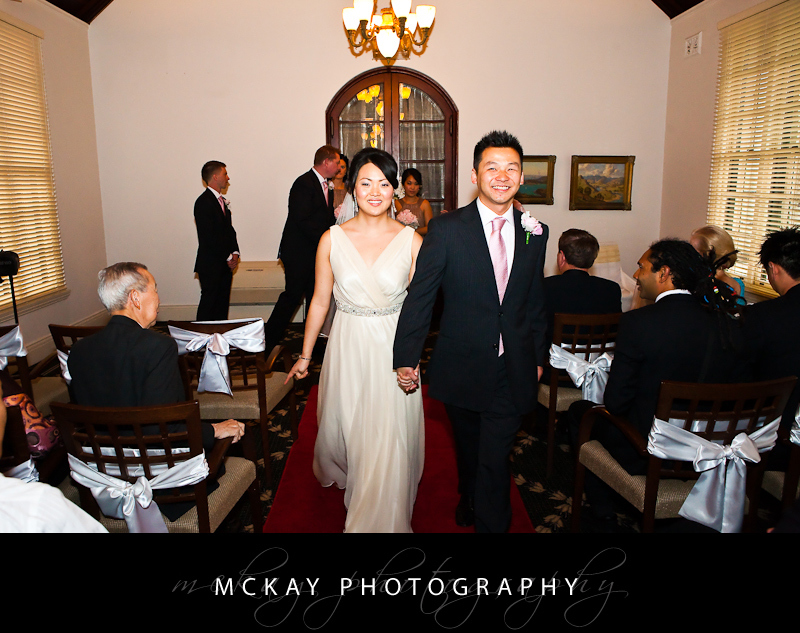 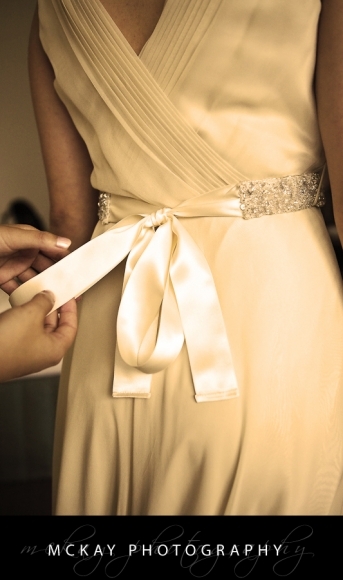 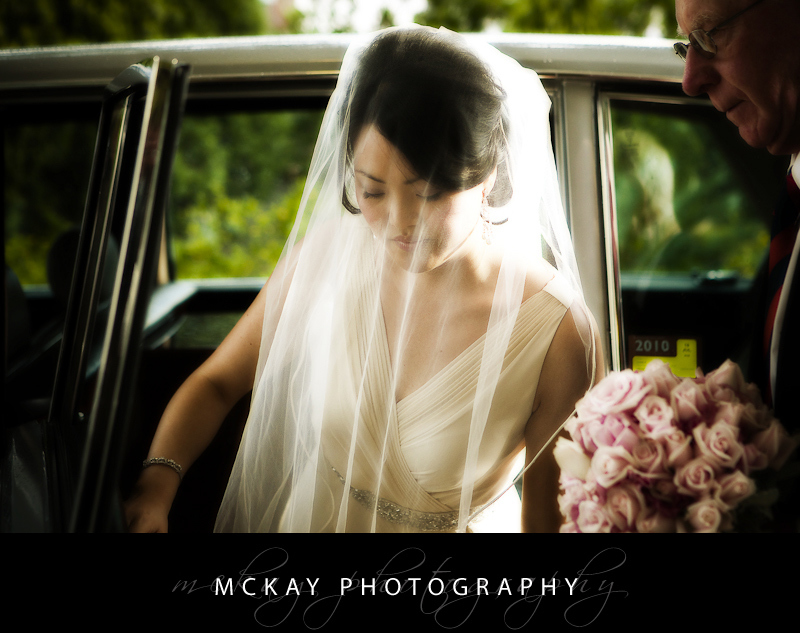 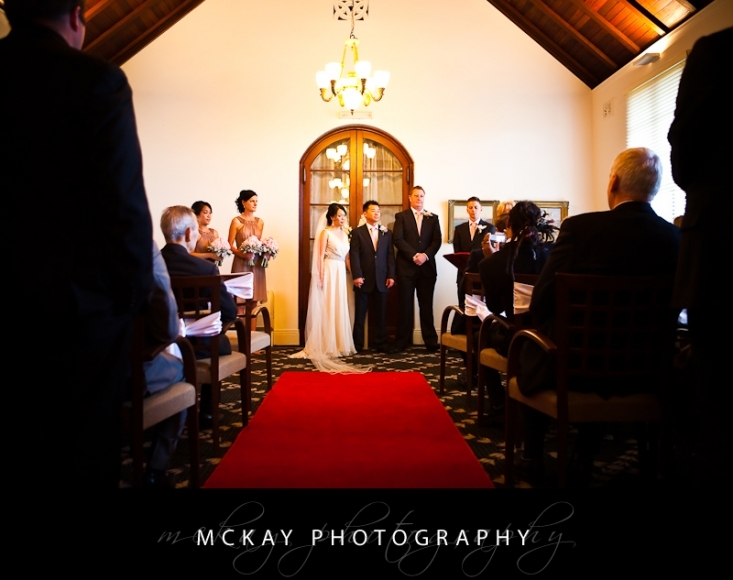 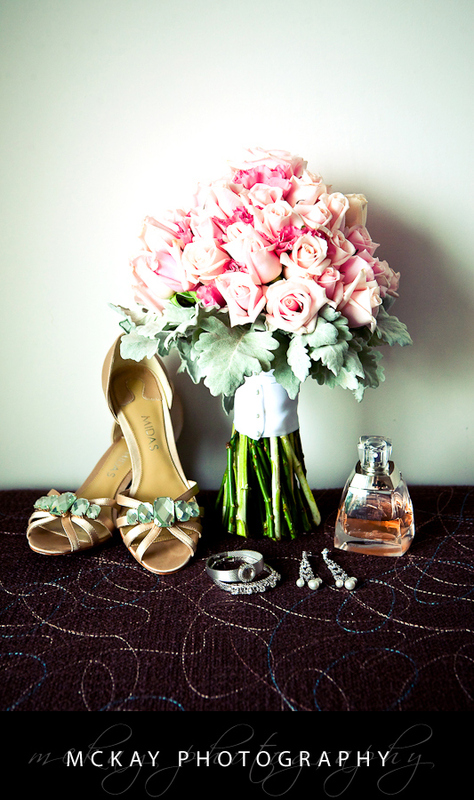 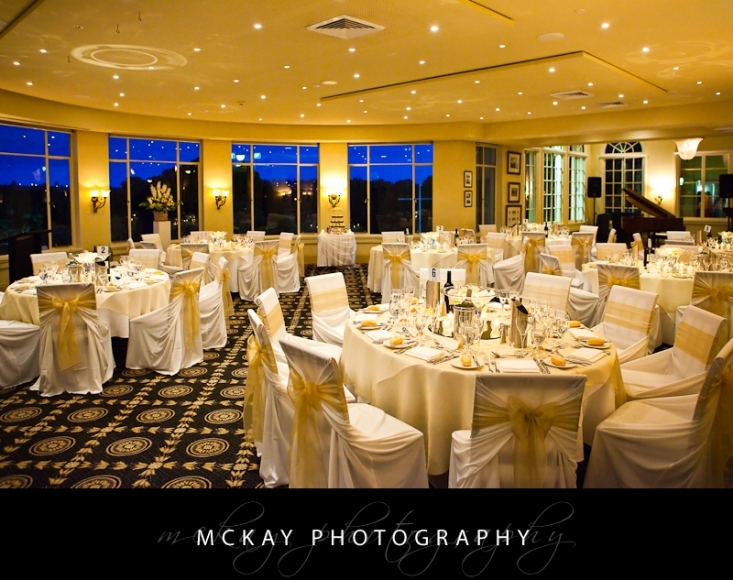 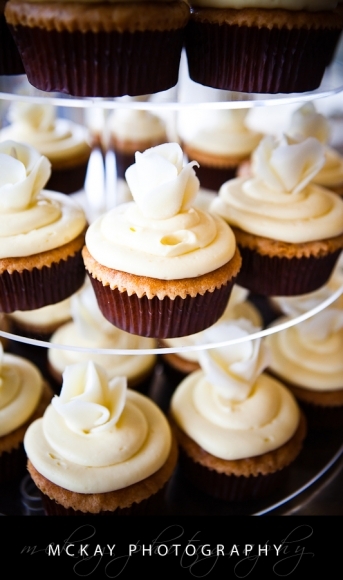 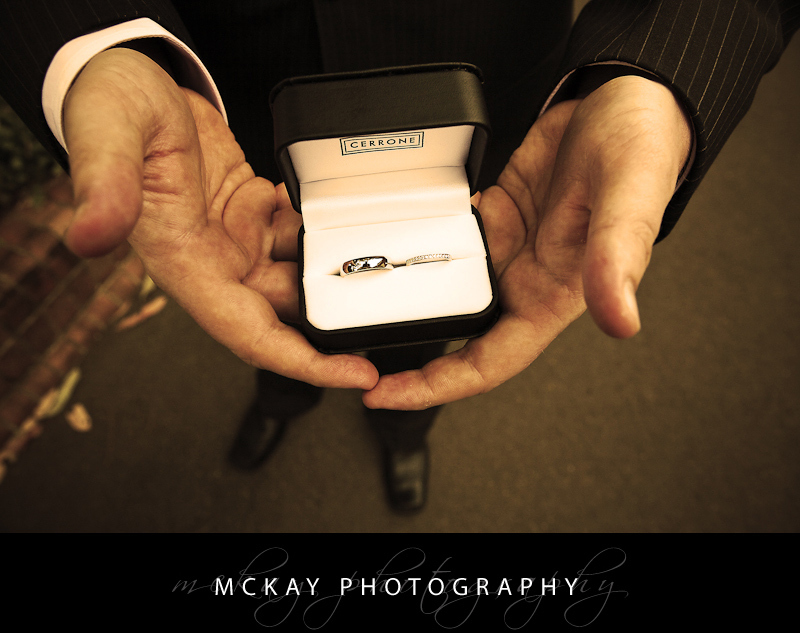 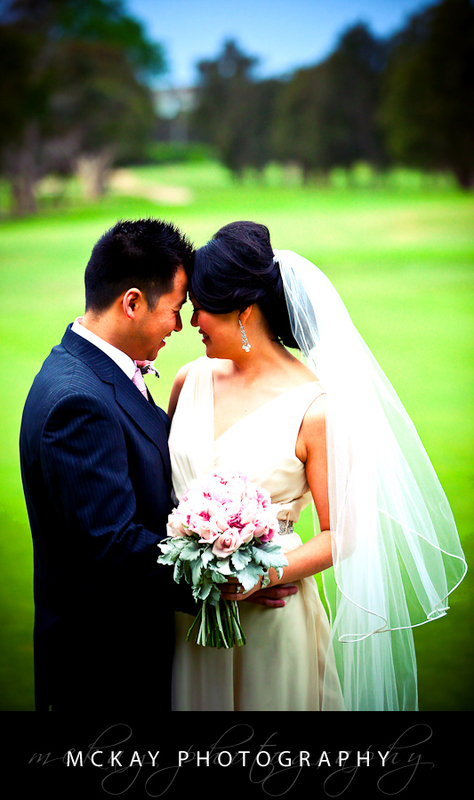 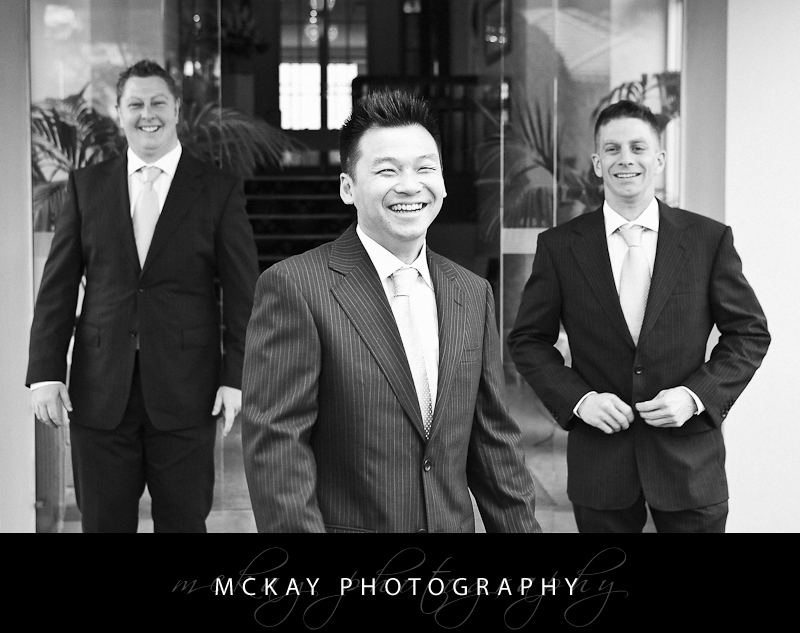 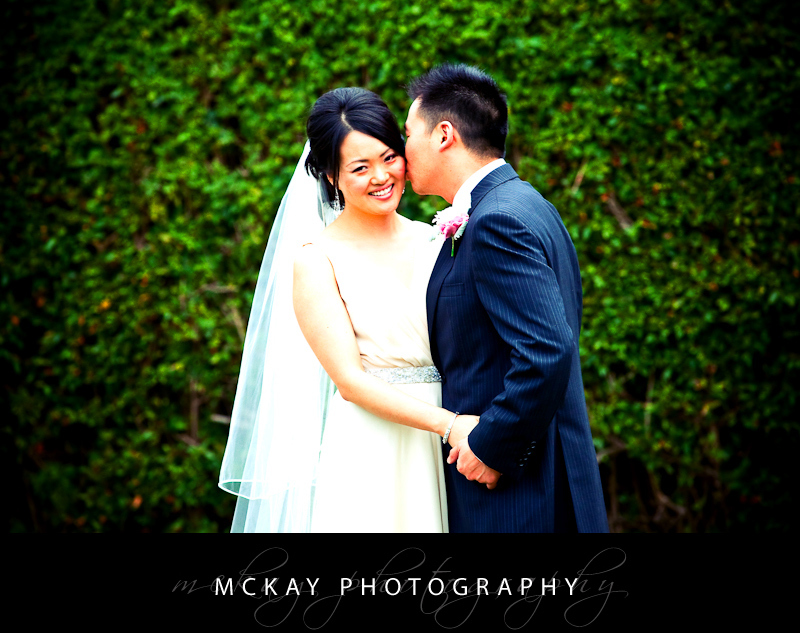 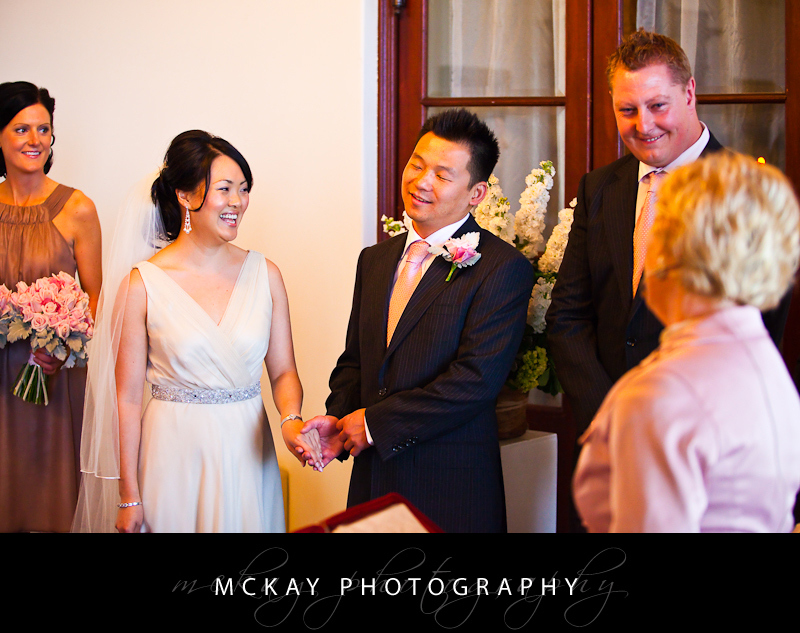 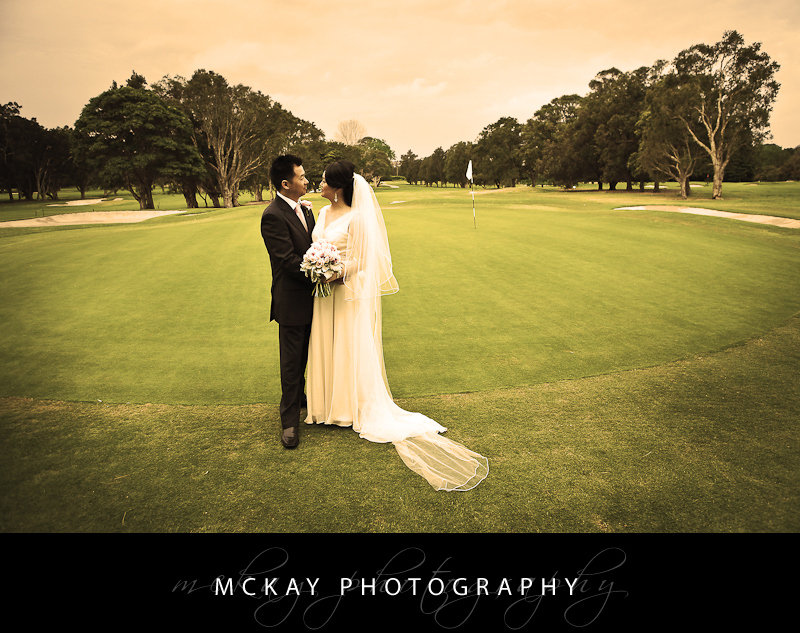 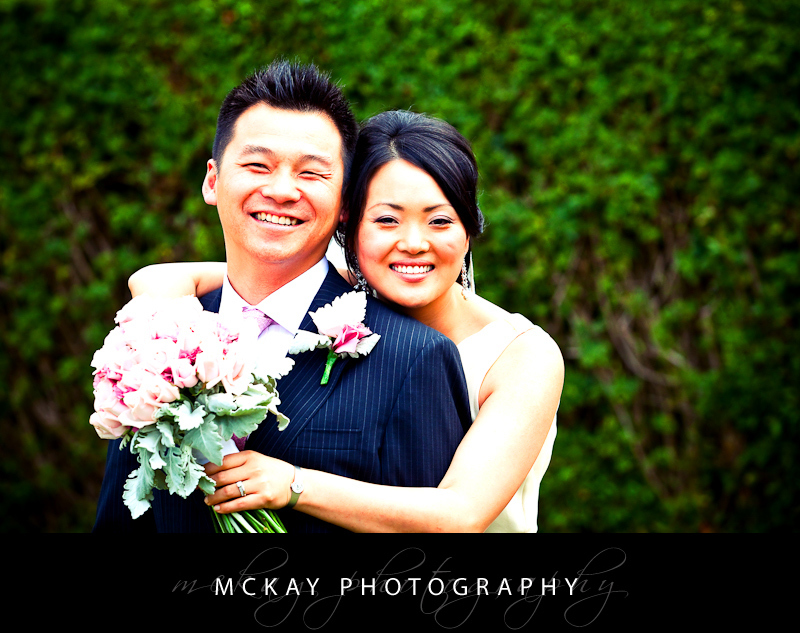 Kyara & Ray were recently married at Manly Golf Club. 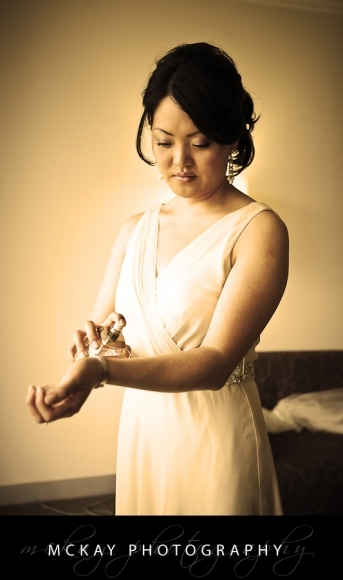 We did some preparation shots with Kyara at the Manly Pacific Hotel, and the make up was by Rebecca at Newell Image. 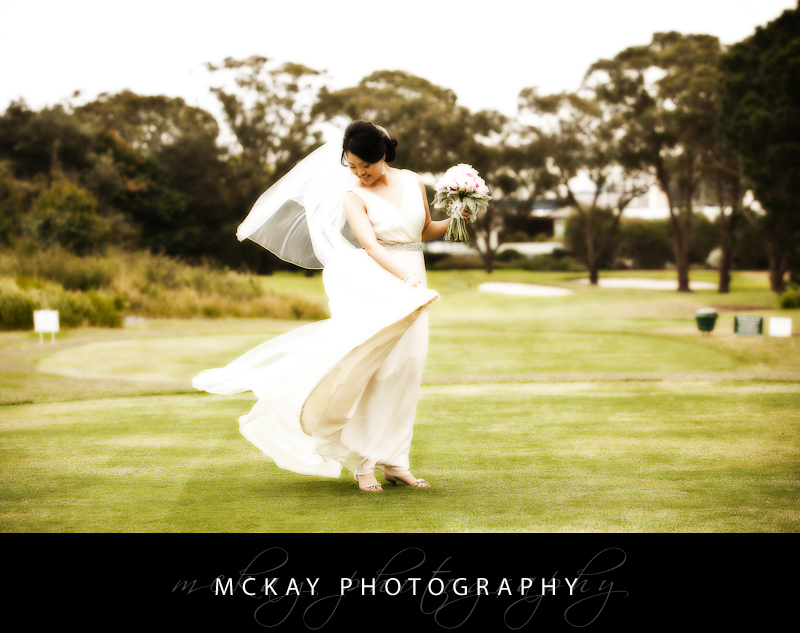 Rebecca has been at quite a few weddings with me and she always does fantastic work! 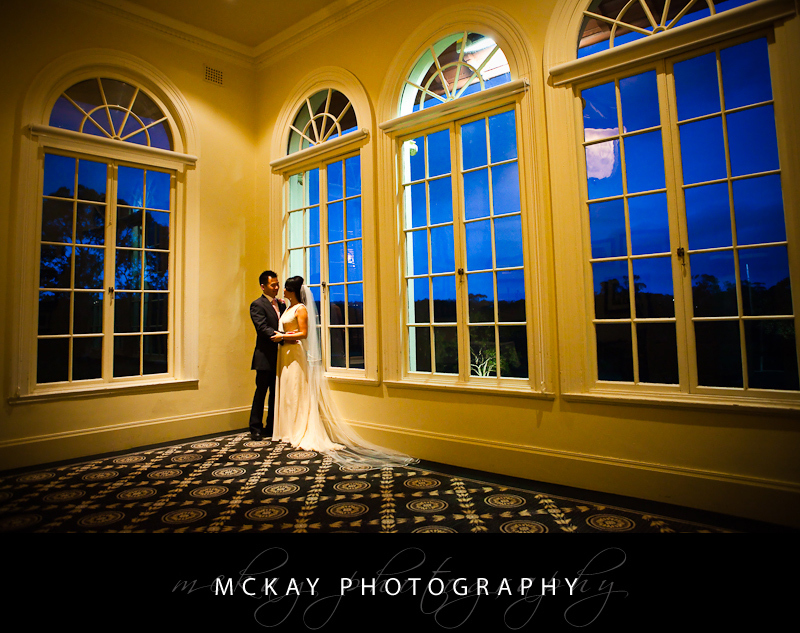 The day was a bit wet (what has happened to the weather in Sydney lately?!) so the ceremony was held inside at the Manly Golf Club Chapel – a really great back up option for rain. Their celebrant was Jan Littlejohn who conducted a very lovely ceremony. 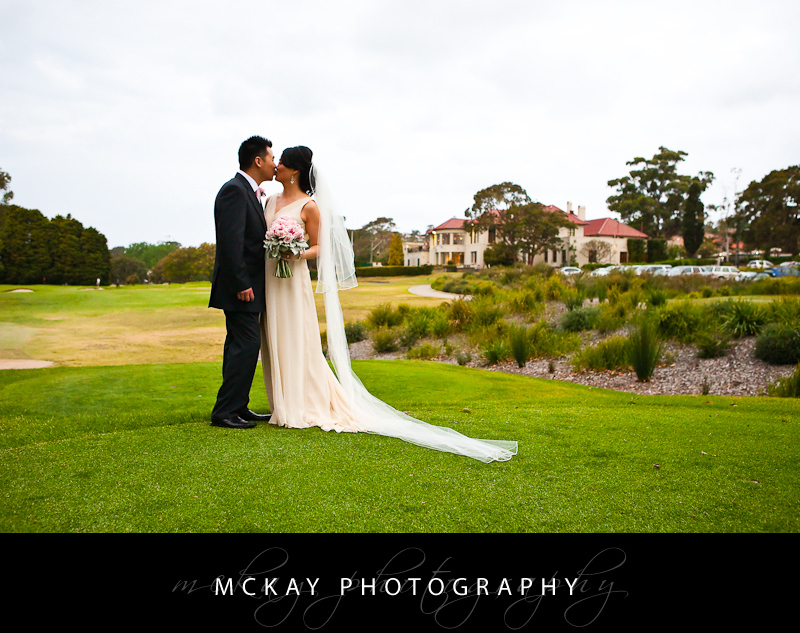 The rain cleared by the time we went outside for photos on the golf course. We got some great shots in a short space of time and then headed back inside for family photos in the Founders Room as the clouds rolled in again! 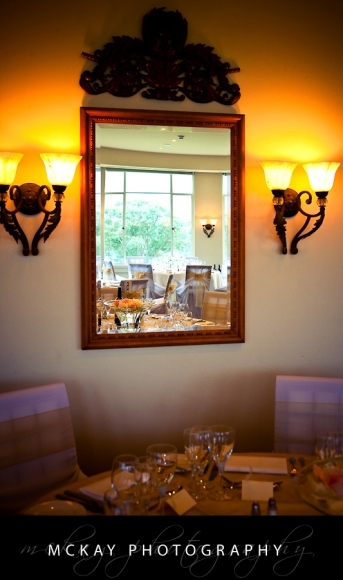 The reception itself was fantastic with beautiful table settings and the main room always looks amazing at night. by Darryn McKay at October 19, 2009 .